The world lost a huge talent when Freddie Mercury a.k.a. Mr. Fahrenheit passed away too early due to HIV. But we will all get a chance to relive the wonder and the talent of Freddie and his band Queen until their iconic 1985 Live Aid concert with the biopic "Bohemian Rhapsody" coming to life soon. 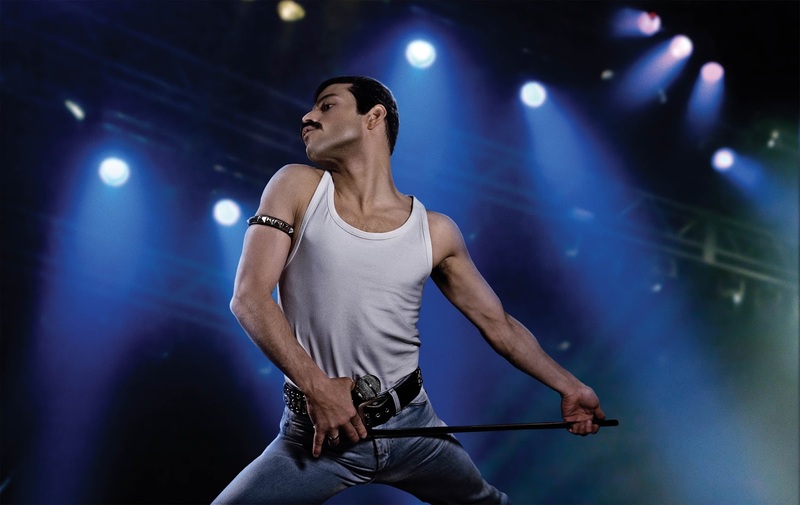 The film stars Rami Malek as the iconic Freddie Mercury. The film is directed by Bryan Singer. To tease us, the first eerily accurate picture of Rami as Freddie was released a couple of days ago. (picture above). Freddie Mercury was larger than life and seeing Rami completely transform into him has tonly further solidified that he is the perfect choice for this role. Between Bryan's innovative direction, Rami’s extraordinary talent and the incredible team we’ve assembled, I couldn’t be more excited to see the remarkable story of Freddie Mercury and Queen’s iconic songs coming to life,” shares King. “Bohemian Rhapsody” is a 20th Century Fox/New Regency film coming to Philippine theatres soon.